I saw this and I just couldn’t help but laugh. 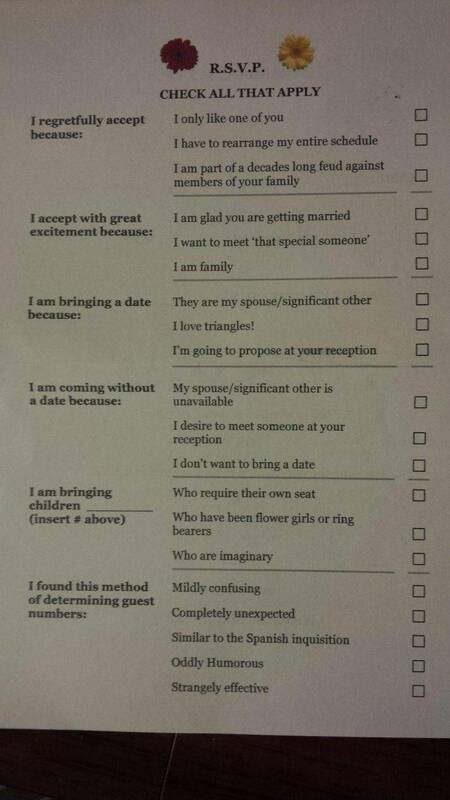 Awesome idea for the RSVP! Loving this idea for the RSVP!